Hi guys, you might not know this about me but I have a big passion for interior design! I love getting inspired with all new ways to decorate my room/house/ even my bf’s room haha. So December definitely is one of my favourite months. I get to decorate the house in complete winter wonderland style. I think you are with me with this one but I’m always browsing through pinterest to get inspired with all those great pictures. So that’s why I put this post on the blog. 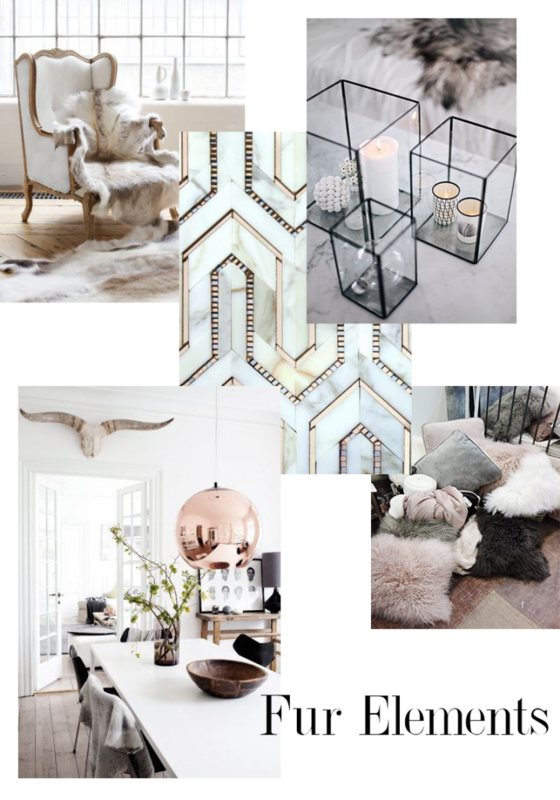 To share some of my fav home interior pictures put together in a moodboard. 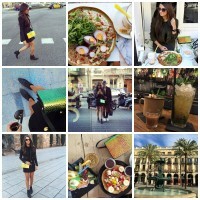 I’m planning to do this more often on the blog. Hope you guys enjoy it! Here’s a little interior inspiration for you guys! Kisses N.
Er staat weer een nieuwe giveaway online. Dit keer kun je €50 shoptegoed winnen bij paris2day. Doe je ook mee? 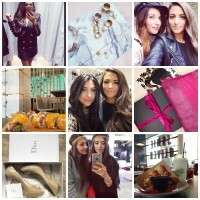 Leuke blog, kwam je toevallig via instagram tegen!! Heel leuk je wooninspiratie! Love it!